*DISCLOSURE* Thank you to DUFMOD for providing product samples in order to facilitate this post. All thoughts are strictly my own. The older I get, the more I feel the need to simplify my decorating style. I find myself drawn more to simple, raw, natural beauty and I love finding ways to implement that design style in a functional way around my home. 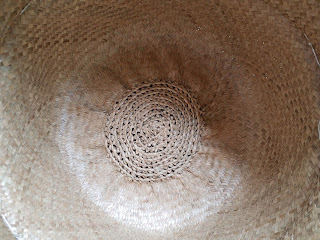 DUFMOD is a home decor brand that shares my vision. They offer products that are beautiful, functional and ethically crafted. 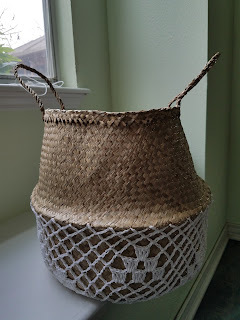 DUFMOD Seagrass baskets are versatile for any creative storage and decor. You can use the baskets with the handles out or folded down as bowl-style baskets. These baskets will add a fantastic pop of color and texture to any room as stylish storage basket in all rooms of the house. 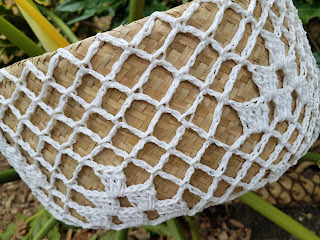 DUFMOD has many styles of seagrass baskets and several color options. 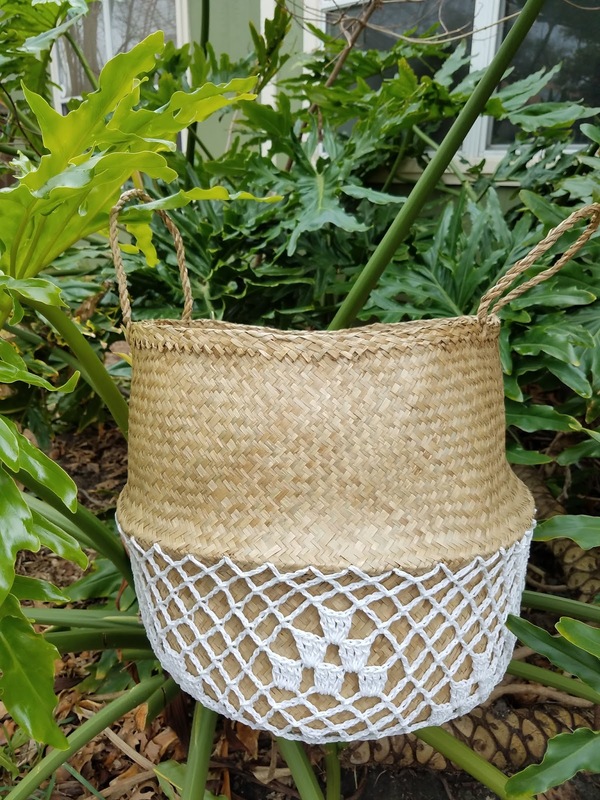 Each design is offered in small, medium and large sizes, making them perfect for storing pretty much anything in any room of your home. I love the texture the macrame adds to the natural beauty of the seagrass basket. 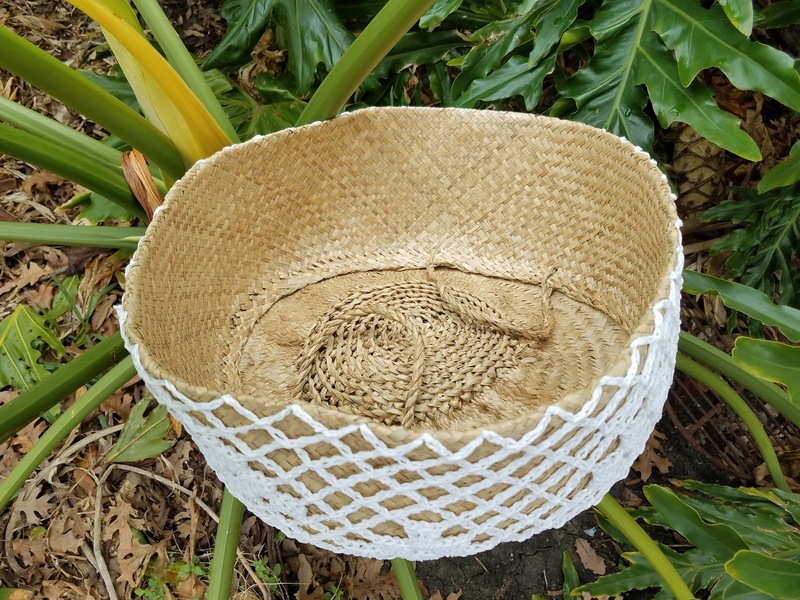 Our seagrass basket gives us a simple, but beautiful storage solution. What's even better is that every purchase made from DUFMOD provides education and sustainable drinking water to students.